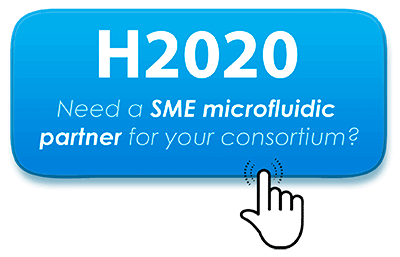 Elveflow is proud to partner with ALine to develop custom microfluidic solutions for cell culture, organs on chip and droplets generation. ALine will be present at the SLAS 2016 conference in San Diego and will be showcasing these solutions. ALine provides engineering integration, prototyping, and production of microfluidic devices. With 50+ years of combined experience in bioanalytics and microfluidic technology, they provide to their clients a depth of expertise to shorten the product development cycle while delivering a superior product solution.